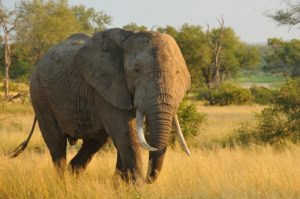 He’s met Nelson Mandela, been the driver for the famous Springbok team, South Africa’s national rugby squad, and is now part of the Real Africa family, available to book as a private driver/guide – a fabulous option for those not wishing to self-drive on a holiday to South Africa and an absolute must for anyone into their rugby! 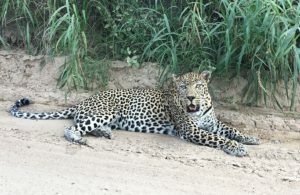 We like our clients to experience the real Africa, with local guides, and we are delighted to be able to offer Abe Abrahams, something of a national personality, to our clients as a personal driver/guide. 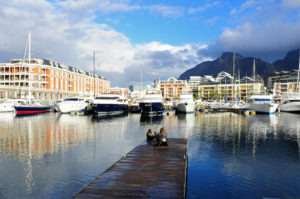 Whether you would like him to accompany you for a day around Cape Town’s environs, or a week or more, we think you’ll find his insight and his humour a huge asset to your trip. 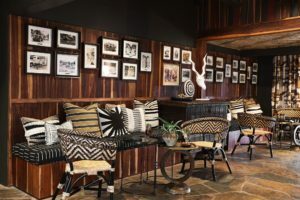 Abe worked for a company called Springbok Atlas Charter, a coach company, who subsequently won the tender to be the transport company for the Springbok team in the nineties. Abe became the team’s elected personal driver in 2003. Due to Abe’s bubbly personality he struck a good relationship with all within the team and served as their driver for many years. 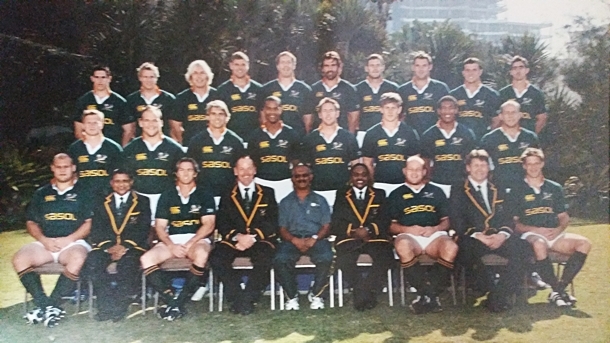 2003 – Started with the Springbok Rugby team under the leadership of Rudolph Straeuli. Abe was in charge of the team preparation of the transport for the World Cup in Australia. 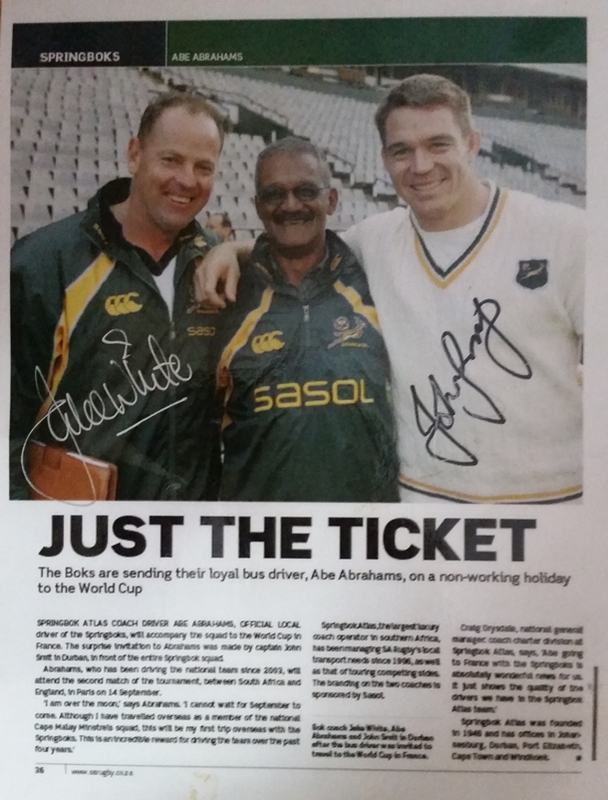 2004 – Jake White was appointed as the coach, and for the following 4 years Abe worked in close relationship with him and the Springbok Rugby Team. This also brought about the team contributing towards Abe’s flight and accommodation, etc in order for Abe to travel with the Springbok Team to the 2007 World Cup in France. 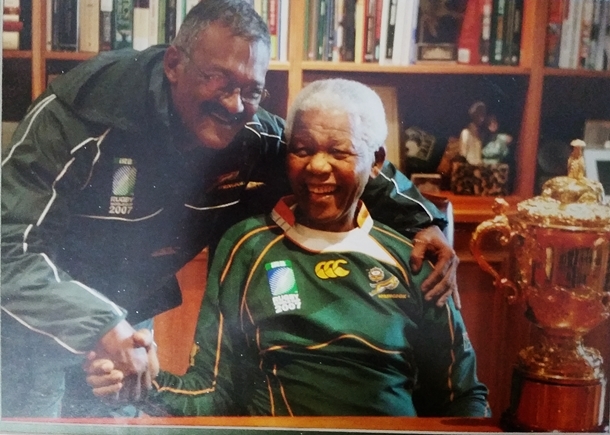 2007 – Abe had the honour of meeting the late President, Mr Nelson Mandela at the Mandela Foundation when the Rugby World Cup trophy was presented. Abe is referred to as Oom Abe by all within the rugby team meaning Uncle Abe, a sign of respect. Even within the current team who face England at Twickenham this Saturday, he is well-known and is always seen at the grounds rubbing noses with the big boys. 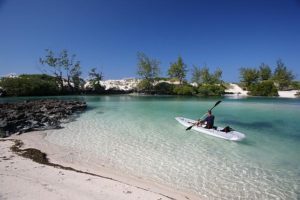 Clients travelling with him are often in awe as they chat about rugby, the country, its culture and some of his wonderful experiences. 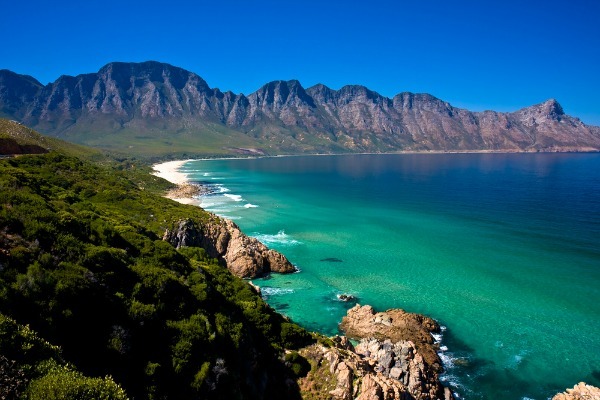 If you would like a tailor-made itinerary to South Africa, with Abe as your driver-guide, then please do call us on 01603 283 517 for a personalised quote. Have you ever heard of a Peace Park? 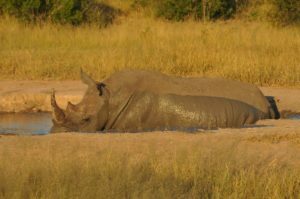 There are several in Africa but the biggest and most established is the Great Limpopo Transfrontier Park in Southern Africa. 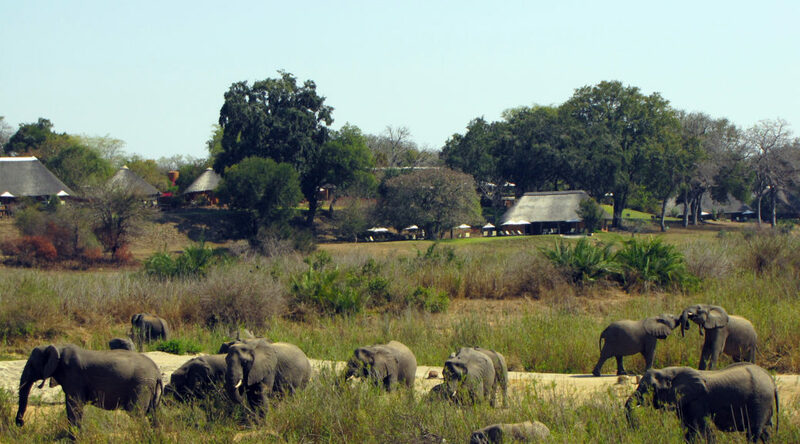 This incredibly vast conservation area stretches across three frontiers between Mozambique, Zimbabwe and South Africa and is home to millions of animals. 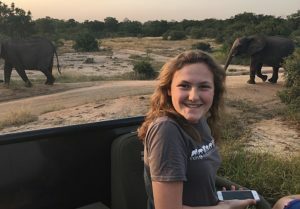 This park was set up as a peace park to join three countries together in an effort to protect the wildlife that roams across their national boundaries and as such it is one of the most successful conservation projects on the whole of the African continent. 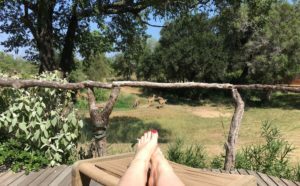 The park actually incorporates three seperate national parks; the Kruger National Park in South Africa, the Limpopo National Park in Mozambique and the Gonarezhou National Park in Zimbabwe and some of the areas in between. At the moment it is in the first stage and currently it covers around 35,000 kms sq. 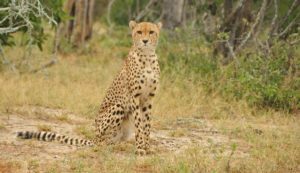 The aim is to bring together some of the most exciting and well established wildlife areas in Southern Africa and manage it as one single, integrated unit across three international boundaries, a tricky proposition! 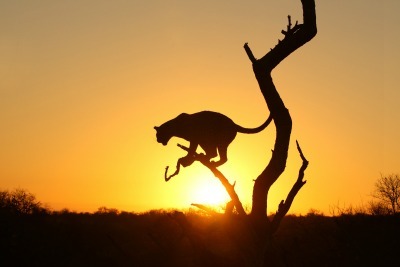 The next phase will to be to create a bigger transfrontier conservation area measuring almost 100,000 kms sq. 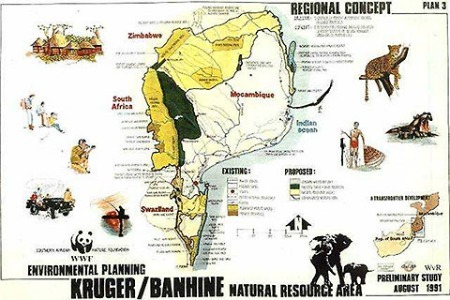 The larger transfrontier conservation area will include Banhine and Zinave national parks, the Massingir and Corumana areas and interlinking regions in Mozambique, as well as various privately and state-owned conservation areas in South Africa and Zimbabwe also bordering on the park. 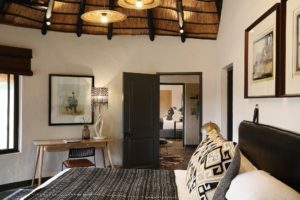 The adminstration and development of the park needs the various countries to agree unified policies and to co-operate over things such as fees and rates, border crossings, tourism strategy, conservation strategy, future funding and future development. This can only be done by running the park under a single management organisation and this has been done since 2002 when the park was finally created after years of planning. 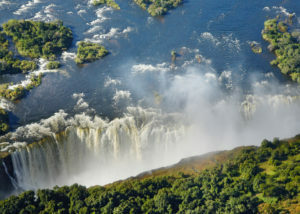 The park was originally discussed as an idea in a meeting between President Joaquim Chissano of Mozambique and the president of the World Wide Fund For Nature (South Africa) in 1990. 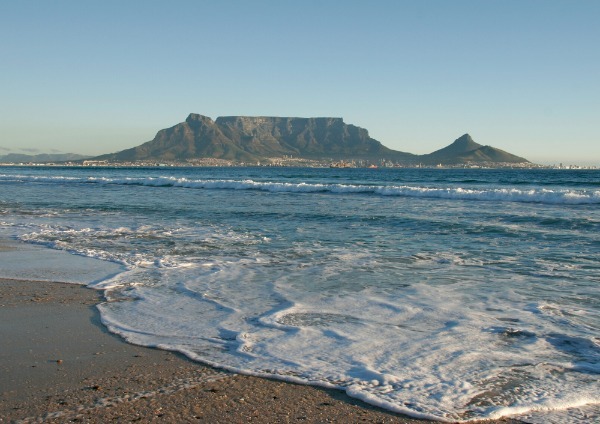 The 1992 Peace Accord in Mozambique and the South African democratic elections of 1994 paved the way for the political processes to proceed toward making this idea a reality. Feasibility studies initiated by the World Bank culminated in a pilot project that was launched with Global Environment Facility (GEF) funding in 1996. 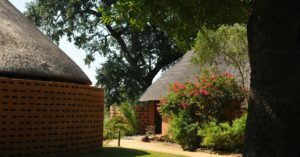 Zimbabwe, South Africa and Mozambique signed a trilateral agreement in Skukuza, South Africa on 10 November 2000. 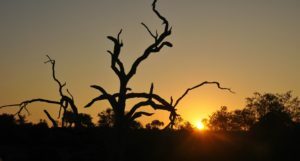 The Skukuza agreement signalled the three nations’ intent to establish and develop a transfrontier park and surrounding conservation area that, at that time, was called Gaza-Kruger-Gonarezhou. 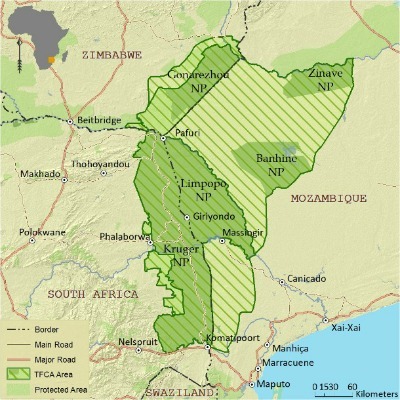 Finally, on 9 December 2002, the heads of state of Mozambique, South Africa and Zimbabwe signed an international treaty at Xai-Xai, Mozambique to establish the Great Limpopo Transfrontier Park. Below is one of the first concept maps drawn up for the park in 1993. The park is important for several different reasons. 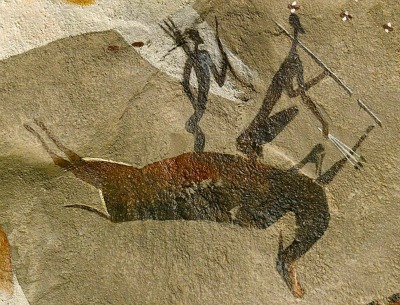 It is vitally important to preserve some of the cultural sites such as the ancient cave paintings and the evidence of early man within the park. 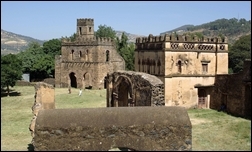 The landscape and vegetation area are also vitally important to preserve. 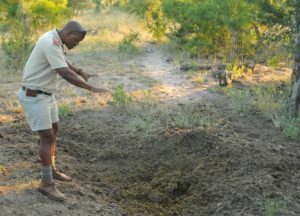 Of course one of the most important aspects is the conservation of the rare wildlife that lives in this area. 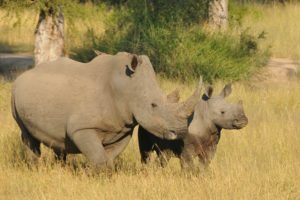 In the GLTP there is a significant and viable populations of wild dog, white rhino and black rhino all of which are significantly endangered. 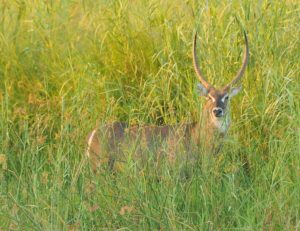 Both these species are increasing steadily and increased range opportunities into Mozambique and Zimbabwe will enhance the conservation of these species and others. 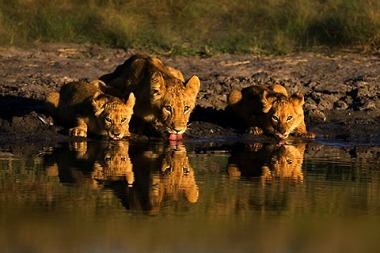 There are also significant populations of elephant, zebra, lion and spotted hyaena to be found in the park. As the park grows it will encompass and protect more endangered species and preserve more areas of environmental or cultural importance. 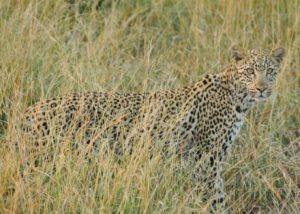 It will also offer protected migration routes as most animals travel huge distances in search of either grazing or prey. This is one of Africa’s great success stories. The park has taken a huge amount of time and effort whilst managing to overcome many hurdles on the way but it is now a great success with plans to continue its expansion and development.